Welcome to the second installment of The Wellness Wonderland Radio, where every week I will be broadcasting interviews with wellness extraordinaires. These powerful bloggers, artists, yogis, and coaches are leading the way in inspiring holistic happiness & health. They inspire me everyday and I now want to share those conversations with you. Listen above on YouTube or for a free audio mp3 download to listen on-the-go, right click the golden circle and save as. I’m so excited about today’s guest (and my friend) Heather Waxman from the blog For the Love of Kale. Heather shares great insight on everything from our morning and evening routines, go-to simple meals, advice for blogging, and her exciting current projects! Thank you Heather! So excited for your Meditation album and all the great upcoming collaborations for us. 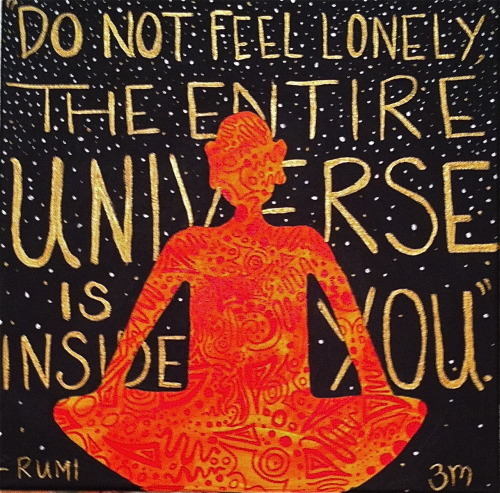 Here’s the Rumi quote I mentioned in the interview. Here’s Heather’s go-to breakfast recipe! Yum! And Kasey’s blog Power Cakes that we mention throughout! If you missed my first episode where I interviewed Filippa, check it out here!